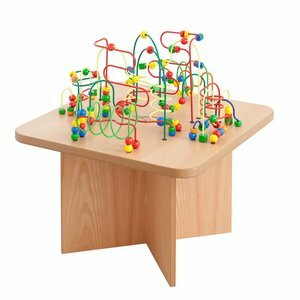 With a colourful and professional bead table, you offer the ultimate challenge in your waiting room or kids corner for children and toddlers aged 2 to 8 years. With a lot of patience and precision, they try to move the beads along the curved frames of the bead table. Time after time. 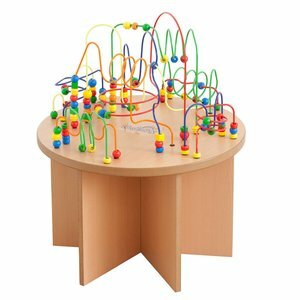 A bead table appeals both to boys and girls and they signal immediately that this is the place to be. 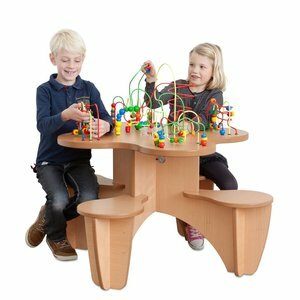 Moreover, your kids corner will always look neat and tidy. 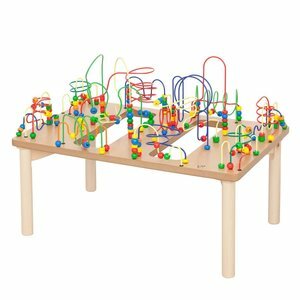 A bead maze table is a perfect activity center to keep children happy and busy.